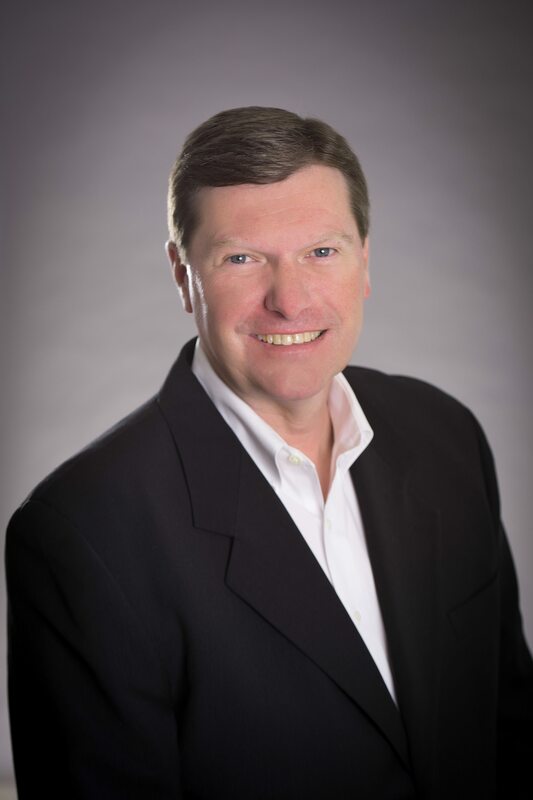 Fathom Events, along with its owners, AMC Entertainment Inc., Cinemark Holdings Inc. and Regal Entertainment Group, are proud to announce Ray Nutt as Chief Executive Officer for Fathom Events. Nutt will be transitioning from Regal Entertainment Group to the role of Fathom CEO, where he will also serve as a Board Director for Fathom. “As CEO of Fathom Events, I look forward to growing Fathom’s existing program verticals and identifying programming opportunities that will bring new and exciting cinematic experiences to the big screen for our Fathom fans and benefit our content providers, all exhibitor partners, employees and shareholders,” said Ray Nutt, CEO for Fathom Events. Nutt is a seasoned veteran and collaborator in the media business consisting of 30 plus years of experience in the theatrical exhibition and cable television industries. In his most recent post, Nutt was the Senior Vice President of Business Relations for Regal Entertainment Group where he oversaw Regal’s interests in several joint ventures and Regal’s Corporate Box Office division. He was also a Board Director for Fathom Events. Prior to Regal Entertainment Group, Nutt had a significant amount of success growing established and startup businesses for Regal CineMedia and United Artists Theatres. Fathom Events is the host of cinematic experiences that offer high quality, affordable entertainment events broadcast to the big screen. Audiences get the best seat in the house – in the comfort and convenience of their local movie theatre – for live and pre-recorded concerts, world- class opera, sporting events, comedy acts, original programming featuring the biggest names in radio and television and more. Fathom Events is recognized as the leading domestic distributor of event cinema with participating affiliate theatres in all 100 of the top Designated Market Areas®, and ranks as one of the largest overall distributors of content to movie theatres. Owned by AMC Entertainment Inc. (AMC), Cinemark Holdings, Inc. (CNK) and Regal Entertainment Group (RGC) (known collectively as AC JV, LLC), Fathom Events offers a variety of one-of-a-kind entertainment events such as live, high-definition performances of the Metropolitan Opera, dance and theatre productions like the Bolshoi Ballet and National Theatre Live, sporting events like “Canelo A?lvarez vs. Julio Ce?sar Cha?vez, Jr.,” concerts with artists like Michael Buble?, Rush and Mo?tley Cru?e, the yearlong TCM Big Screen Classics film series, inspirational events such as To Joey With Love and Facing Darkness, and anime titles such as Princess Mononoke and Spirited Away. Fathom Events takes audiences behind the scenes and offers unique extras including audience Q&As, backstage footage and interviews with cast and crew, creating the ultimate VIP experience. Fathom Events’ live digital broadcast network (“DBN”) is the largest cinema broadcast network in North America, bringing live and pre-recorded events to 897 locations and 1,387 screens in 181 DMAs. For more information, visit www.fathomevents.com. AMC is the largest movie exhibition company in the U.S., in Europe and throughout the world with approximately 1,000 theatres and 11,000 screens across the globe. AMC has propelled innovation in the exhibition industry by: deploying more plush power-recliner seats; delivering enhanced food and beverage choices; generating greater guest engagement through its loyalty program, web site and smart phone apps; offering premium large format experiences and playing a wide variety of content including the latest Hollywood releases and independent programming. AMC operates among the most productive theatres in the United States’ top markets, having the #1 or #2 market share positions in 22 of the 25 largest metropolitan areas of the United States, including the top three markets (NY, LA, Chicago). Through its Odeon subsidiary AMC operates in 14 European countries and is the #1 theatre chain in UK & Ireland, Italy, Spain, Sweden, Finland and the Baltic States. www.amctheatres.com. Cinemark is a leading domestic and international motion picture exhibitor, operating 525 theatres with 5,894 screens in 41 U.S. states, Brazil, Argentina and 13 other Latin American countries as of March 31, 2017. For more information, go to investors.cinemark.com. Regal Entertainment Group (NYSE: RGC) operates one of the largest and most geographically diverse theatre circuits in the United States, consisting of 7,262 screens in 559 theatres in 43 states along with Guam, Saipan, American Samoa and the District of Columbia as of March 31, 2017. The Company operates theatres in 48 of the top 50 U.S. designated market areas. We believe that the size, reach and quality of the Company’s theatre circuit not only provide its patrons with a convenient and enjoyable movie-going experience, but is also an exceptional platform to realize economies of scale in theatre operations.